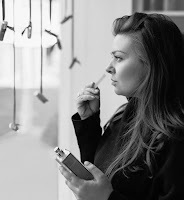 When it comes to answering the age-old question of how to make your fragrance last longer, the response is always to make sure that the skin you’re spraying the perfume onto is moisturised. The act of hydrating your skin can dramatically increase the longevity of your scent, but finding one that goes with your particular perfume can be a challenge. A decade ago a product was launched that has become my “go to” recommendation and, on its tenth birthday, it’s time for me to introduce it to you as well. 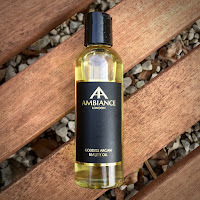 More than just a body moisturiser, say hello to Ancienne Ambiance’s Goddess Argan Beauty Oil. The benefits of argan oil have been well documented in recent years but when Adriana Carlucci first started producing her blend it was still an ingredient that was yet to take the public by storm. The high concentration of vitamin E made it an excellent choice as a boost for the skin and also, on its own, as a moisturiser. However, Adrianna was keen to incorporate further oils to add elasticity to the skin and also to help with minor irritations. 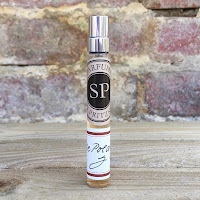 As part of the pleasure of using it, she also wanted to add a fragrance which would heighten the experience. The scent became so popular that Adriana was actually asked if she could release it as a candle and also as a perfume but, whilst these are currently rumoured to finally be in development, she resisted it for a very long time. 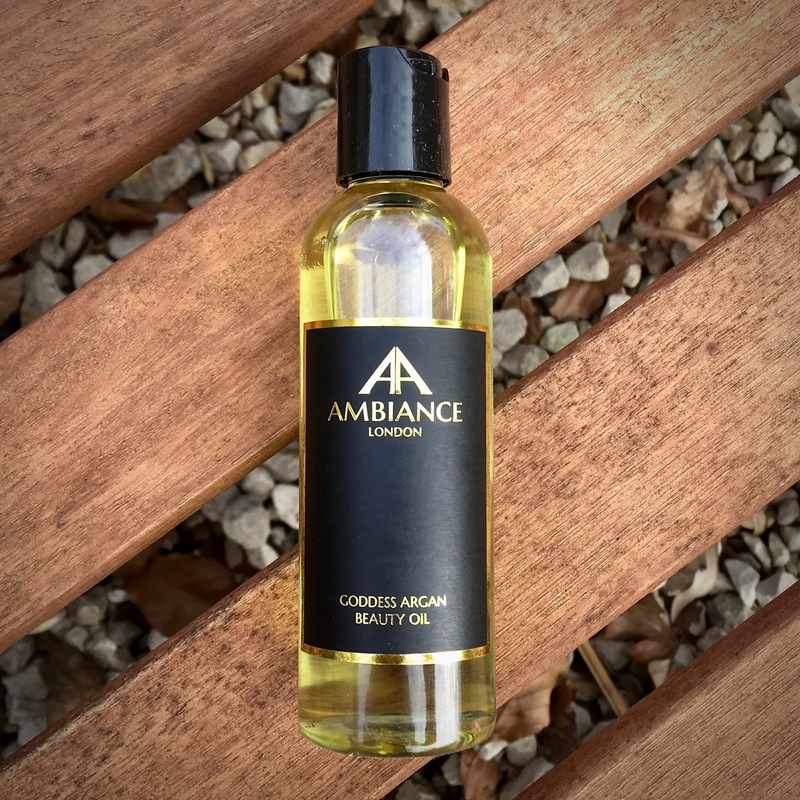 The overall scent of the Goddess Argan Beauty Oil truly is a combination of the aromas of all of the ingredients, including the oils, and so it wasn’t just a case of releasing the "scented section" in a different format. Also, a candle could only ever capture one moment in the life and development of this beautiful oil, and which part should you go for? Goddess Argan Beauty Oil went on to win a Biteable Beauty Award in 2014 and was also a finalist in the Beauty Shortlist Awards in the same year, and that really cemented it as a “hero” product. 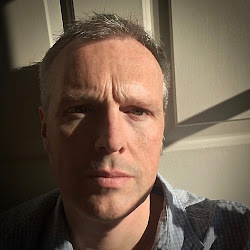 The oil can be used in a wide variety of ways, including as a stand-alone facial moisturiser, but the difference that is noticeable on the body is staggering, and I don’t say that lightly. This dry oil is easily absorbed, doesn’t leave the skin feeling tacky, and smooths even the worst garden-weary skin. However, as a base for fragrance, it is incredible. 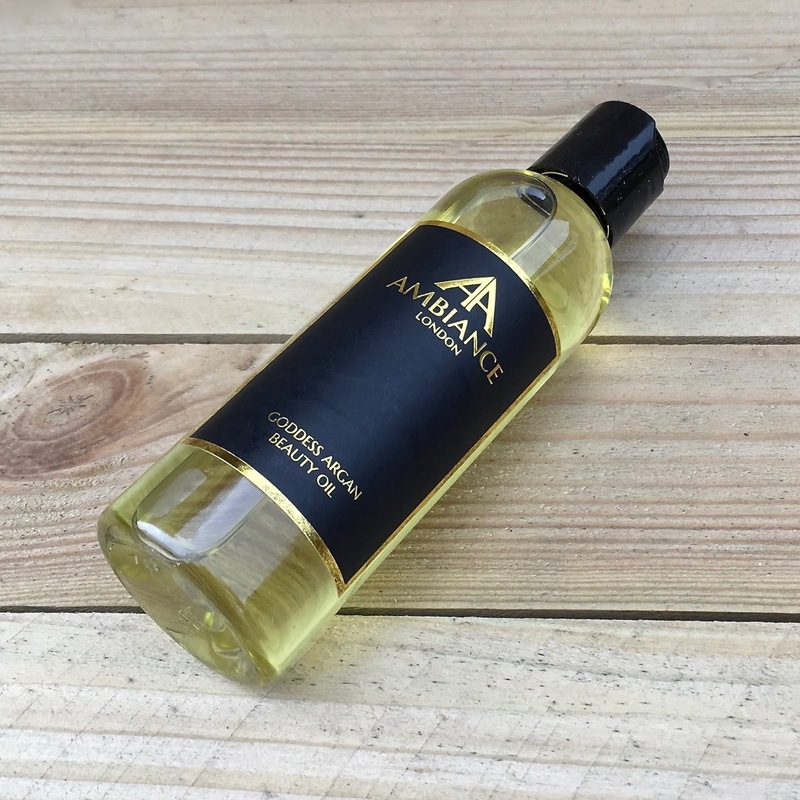 The scent of the Goddess Argan Beauty Oil from Ancienne Ambiance is based around a very delicate oriental accord, but it also owes much to the actual oils that are found within the blend. You find that the argan oil imparts a delicate citrus to the scent whilst the sweet almond oil gives off its subtle woody aroma. Add into this a touch of violet, alongside a beautiful green note, and you have a fragrance that radiates a delicate sensuality that is both comforting and addictive. As a base for your favourite perfume you'll find that it acts as a wonderful support but it always allows your chosen scent to dominate.